Issues with MalwareBytes Freezing during "Scan Startup Files" Step? 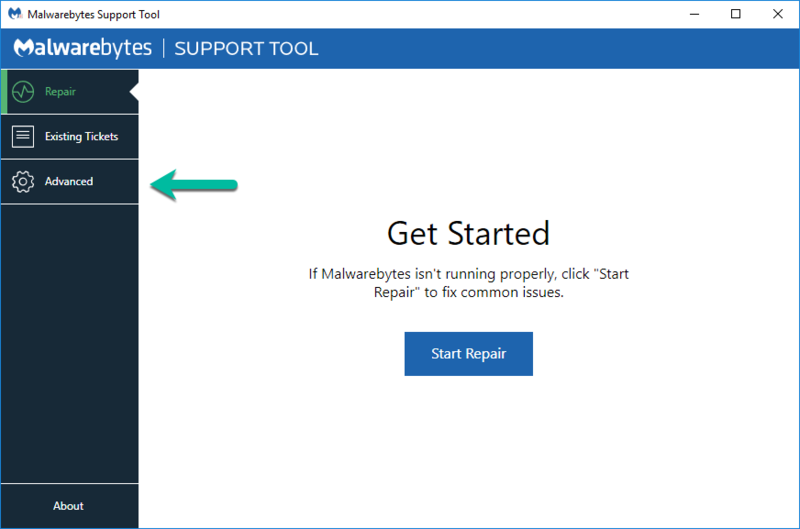 I've downloaded Malwarebytes after noticing some issues with my computer's ability to detect windows Updates (Windows 7) and uninstall certain programs. 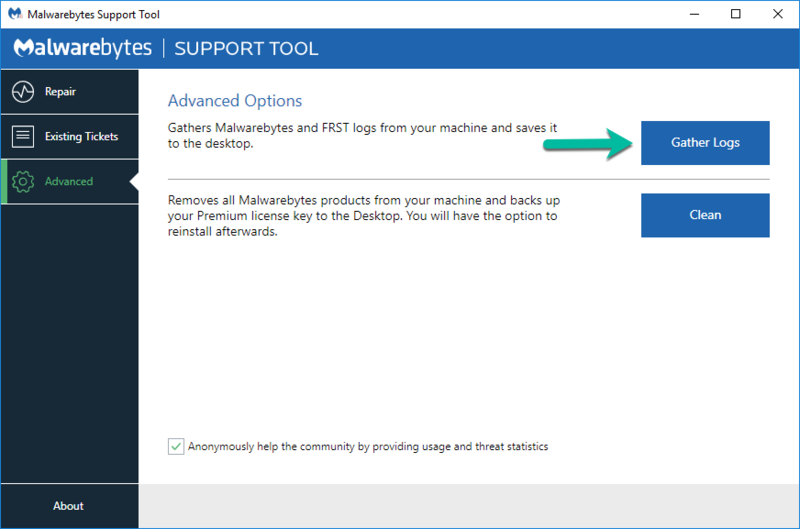 Currently, MalwareBytes detects no threats, but also can't finish the "Scan Startup Files" step unless I am in Safe Mode. Could this be malware related, or could something else be freezing MalwareBytes while scanning startup files? Per request, I booted FRST64, added the fixlist to the same folder as FRST, FRST.txt, and Addition.txt. Windows gave me a warning that an unauthorized change was made to my computer, and the FarBar recovery Scan tool appears frozen for the last 10+ minutes at the "Creating Restore Point. This can take a few minutes, please wait..." stage. The rest of the machine seems fine, but Malwarebytes itself is still stuck at "Scan Startup Files" and the Farbar Recovery Scan tool seems entirely unresponsive. It should be just cleaning temporary files. Please let it run for at least 20 minutes before we decide it's really frozen. Post back again in about 20 minutes and let me know please. If Windows Defender is blocking please try to allow it. Heya! Thanks again for the quick reply. Very cool that you guys are this responsive. Definitely wish I had invested in Malwarebytes sooner. To check in after 20m per request-- After the initial error/warning from Windows, I can't find anything in Windows Defender that would suggest Farbar is being blocked. it did eventually move past the Restore point stage, and it now has been lingering at "Fixing in progress, please wait..."
I'll post back again when the scan finishes, or if it hasn't finished by tomorrow. Sounds good. I'll check back later tonight but if not then I'll check back on you again sometime tomorrow. After checking this morning, it looks like the status is unchanged. Farbar still says "Fixing in Progress..." but seems to be idling, with a chckdisk process sitting in the task manager but not using any cpu. I have restarted the computer- unfortunately the system seemed to not want to shut down. After waiting for awhile, I was forced to do a hard reset. Closing this prompts no further errors, but it looks like the Checkdisk did not run. What steps would you recommend I take next? Should I attempt to re-run the fixlist? Please go ahead and temporarily uninstall Malwarebytes. That will isolate and remove Malwarebytes and we can check and verify the computer is working well on its own. The first time the tool is run, it also makes another log (Addition.txt). Please attach it to your reply as well. 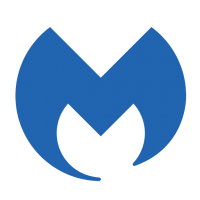 I have removed Malwarebytes - no observed change. I'm still unable to shut the computer down cleanly (it hangs indefinitely at an update prep), scan for new updates with Windows update, or uninstall certain programs. Upon restart, I still see the Runtime Error warning. Otherwise the machine appears to be working fine. Attached are the FRST files run after Malwarebytes was removed from the system. Once the above has been removed please run the following. Then post back that log. Then we'll need to look at fixing your VSS as shown below. Your Volume Shadow Copy Service (VSS) is having errors and the system is unable to create System Restore Points. This needs to get fixed otherwise if you have a big failure you probably won't be able to recover using System Restore. Please try the following software to see if it can find and fix the issue. You can also try this one from Acronis if the other one does not work. 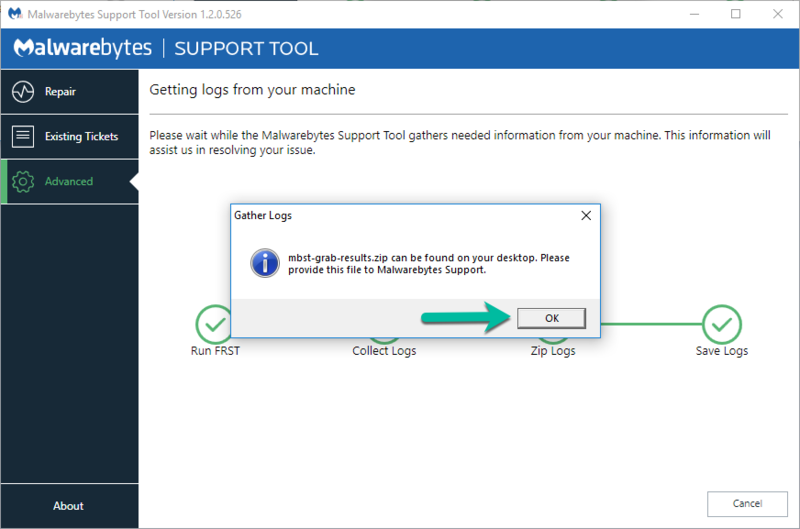 Free tool for diagnosing and repairing Volume Shadow Copy Service issues. Download link on the bottom of the page. In many cases, it can correct the issues on its own. If not, then it will give details on what may be causing the issues. Please save the report in text format and post back that log on your next reply. You can also try the tool from Macrium Reflect if the Acronis tool did not work. Once you've run the repair tool you need to restart your computer. If you don't have System Restore enabled then please take this time to enable it. If possible choose 10% of your C drive to store Restore Points. Just as a status update -- I'm having trouble uninstalling Bonjour. I've experimented with doing a clean boot and found that the shutdown issues stop when the system is operating without any additional startups. I'll be able to poke at this more tomorrow- I think I'll be able to uninstall Bonjour after the clean boot and can then try the fixlist. You can run the Fixlist and then worry about trying to fix the other items after.